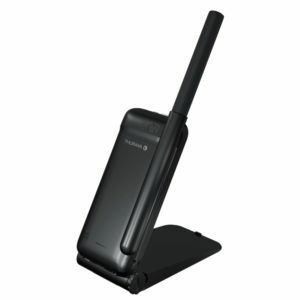 Choose this product to connect to Thuraya plan. 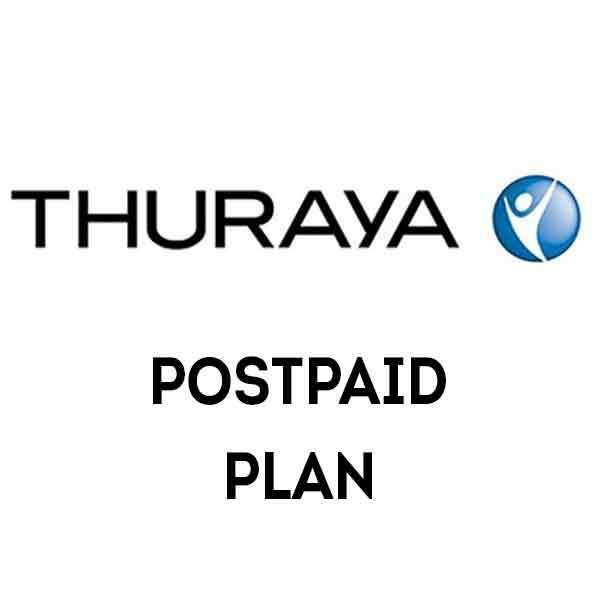 We will call you back and provide you all necessary documentation to purchase postpaid plan. Service provided to Australian residents, subject to credit approval.